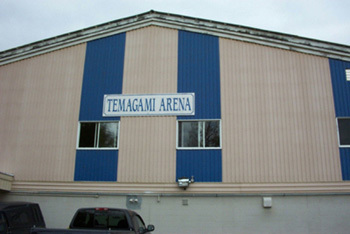 All these winter activities are held at the Community Center Arena, in the Temagami North town site. Hockey Tournaments and Curling Bonspiels are held throughout the winter at the Arena. Watch for local advertisements on dates and times for each event.